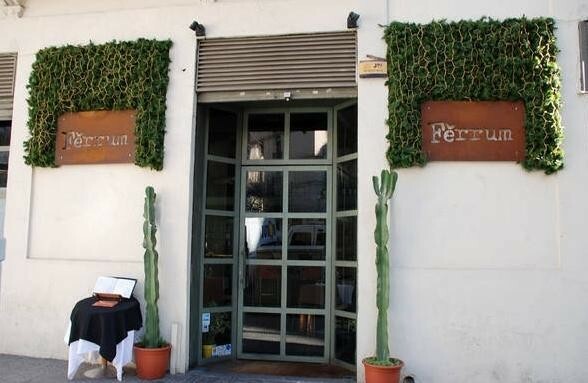 Restaurant Ferrum lies between the district Gracia and district Eixample Dret. 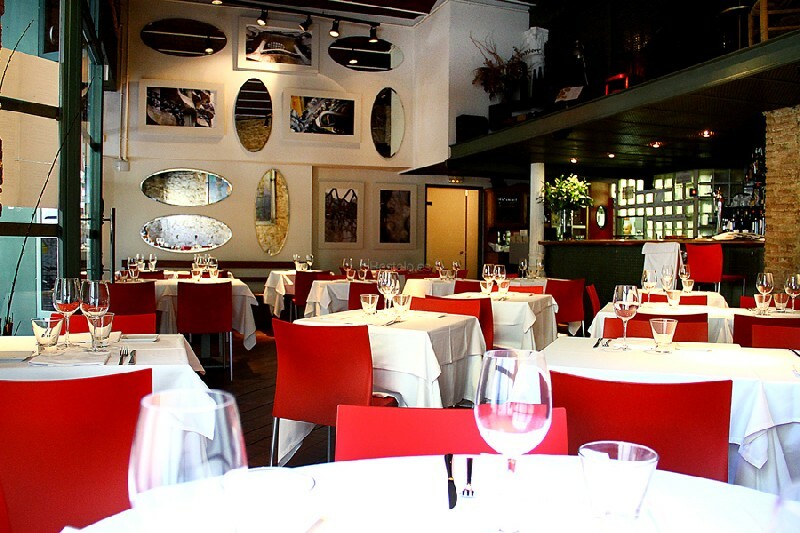 It offers a warm and intimate atmosphere. Therefore, it is the ideal place to relax with your love one(s), after a long day of sightseeing. The menu presents a creative Mediterranean food cuisine. Furthermore, it offers premium, fresh ingredients. To put it in other words, they are only seasonal. Also, Ferrum serves a wide variety of dishes. That goes from scallops with lentils covered in truffle oil, to cream onion with a garlic sausage. Moreover, fish and meat are creatively cooked in an authentic way, to become a toothsome platter. To say nothing, the plates are affordable. So what’ s not to like? 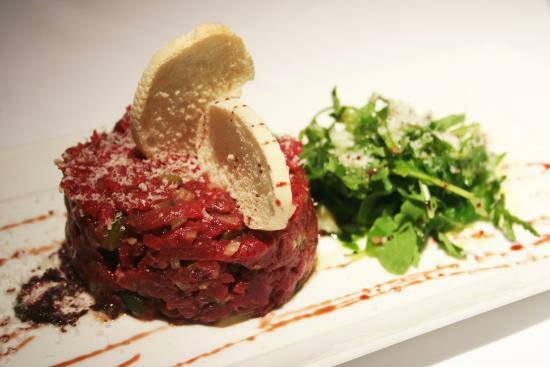 You will like the stoned walls and mirrors that recall the authentic vibe of the cuisine. 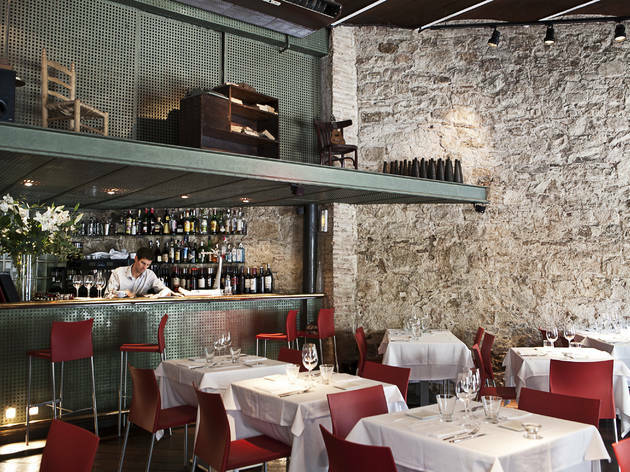 You can check out other suggestions of Mediterranean restaurants and food & restaurant types here in Barcelona.